Winter is finally catching up with us so its time to invest in a pair of winter ankle boots. 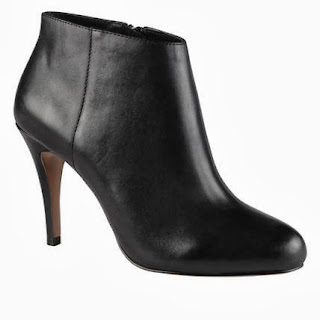 I love the smooth calfskin leather and the feminine shape of these fab ankle boots. I love how simple yet beautiful they are. These ankle boots have been worn by numerous celebs including Demi Moore, Jessica Alba and Hana Soukupva. I'd love to add my name to the list but unfortunately its the same old story, too expensive and sold out. The Christian Louboutin Belle Leather Ankle Boots cost €995 an are available from the Christian Louboutin website. If you can’t afford Louboutins yet still crave the elegance of the fabulous boots above have a look at my Look4Less below. 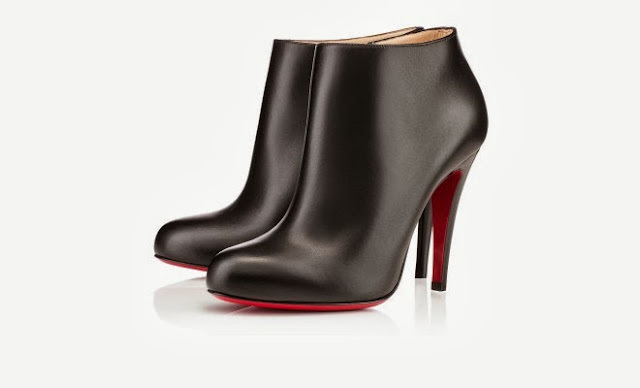 The boots below may not have the signature red sole but they are definitely inspired by the original Louboutin boots. The boots below are from ALDO and cost €100, they are definitely an investment piece, but they are genuine leather so will stand the test of time.